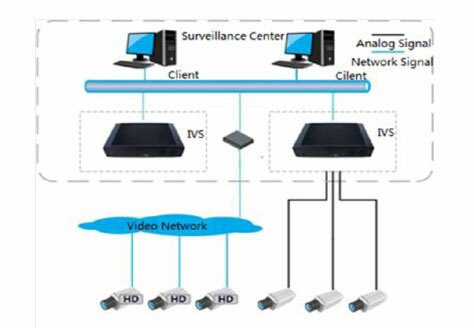 For key units, such as long street, wide accident prone areas, to have a clear view for every moving subject entering the surveillance area. 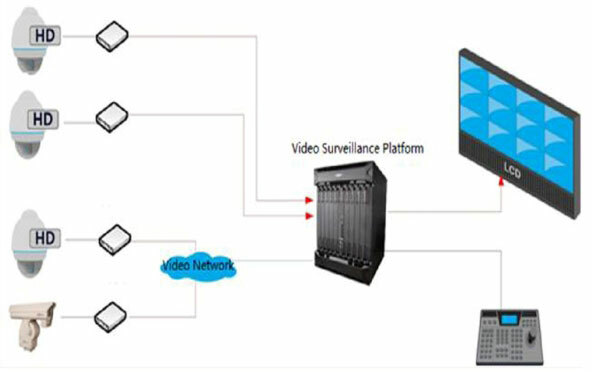 Intelligent Speed Dome linkage surveillance is introduced. 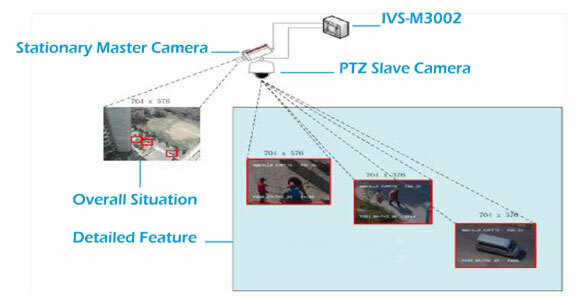 It is capable to get multi-degree capture, tracking of the subject triggered the protocol. 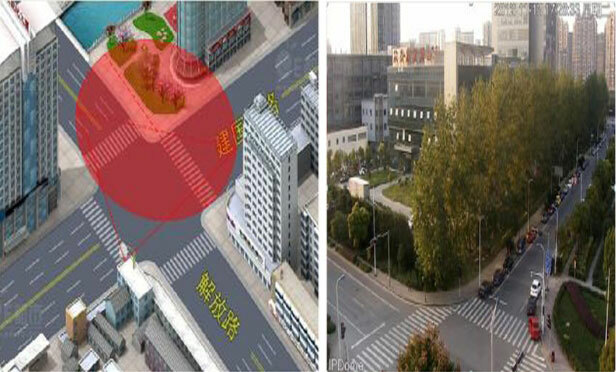 In the city of some high ground, to monitor the scope of city high overall configuration integrated high zoom HD lens speed dome. 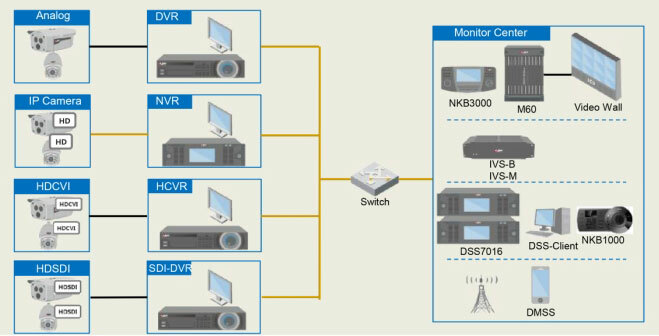 Some control points with the back-end server to realize intelligent application, including parking detection, road congestion.